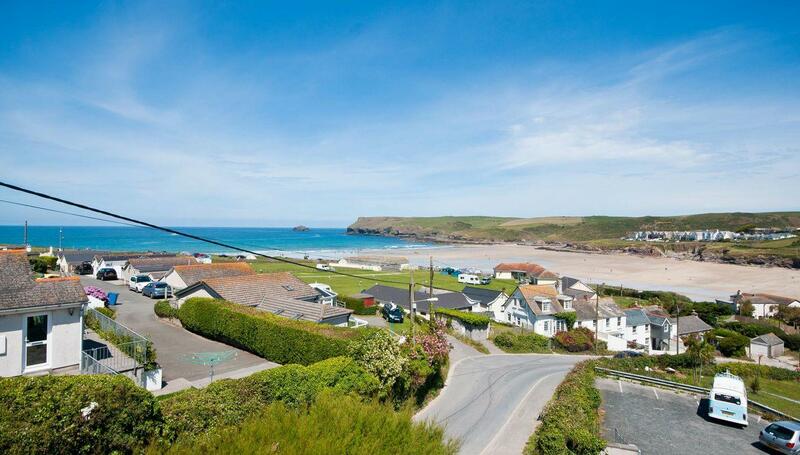 Polzeath is a beautiful and very popular coastal village in North Cornwall. It is a well-known surfing resort and in the summer months has an incredible vibe and many visitors. The main street through the village runs along the seafront and has a parade of shops catering to holidaymakers and residents. 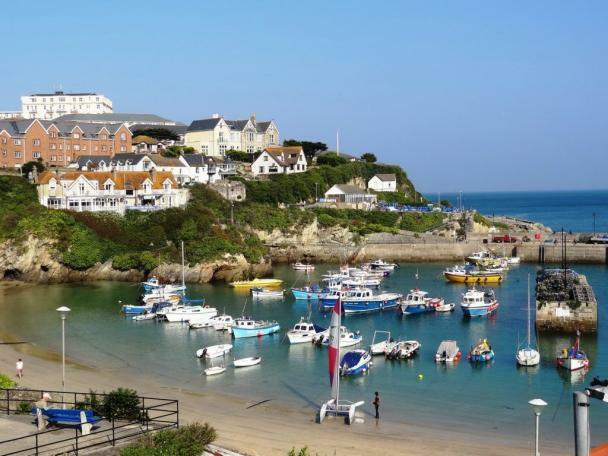 There are also pubs, cafés, restaurants, a caravan site, and several camping sites in the immediate area. Popular with both young and old due to its sunny aspect, Polzeath offers stunning walks, golden sandy beaches, and empty coves. 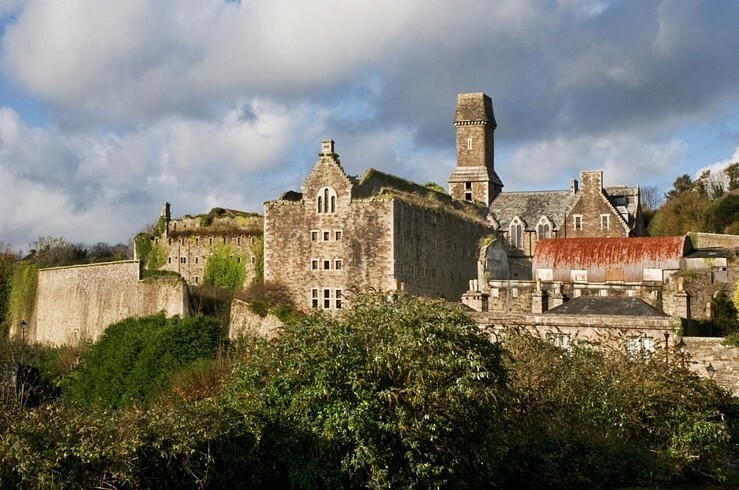 Located at the mouth of the camel estuary gives the beach a unique aspect with views of the headland at start point and the many sea going craft that sail down river from Padstow and Rock. 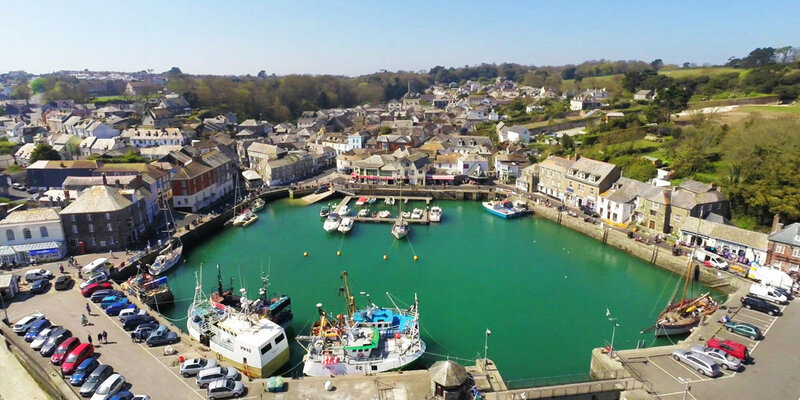 What to do in Polzeath? Within walking distance from Polzeath are some magnificent places to visit, especially by foot – Rock, Daymer Bay, Pentire point, St Minver and Trebetherick, can all be reached by the local coastal paths that offer spectacular views over looking Cornwall’s rugged coast line and out to the Atlantic Ocean. The beach is a very popular and safe break for all ages and ability. Between mid and high tide, beneath the lifeguard hut, the rocks on the left hand side work particularly well for body boarders and knee boarders, or the more experienced surfer. St. Enodoc Church stands, majestically, among the sand dunes above the nearby Daymer Bay. Why this charming chapel exists here is a mystery. That it is an ancient place of worship is without doubt, some of the architecture can be traced back to the 12th century. Since its renovation in 1864 this chapel has found a particular place in the affections of countless people, both visitors and residents alike. If you enjoy swimming in the sea, approaching the water from the steps at New Polzeath just around the corner, is glorious. Daymer Bay has calmer water, great for wind surfing too! And Lundy Bay is worth the walk; just follow the north coastal path from Polzeath.